In an example of Dean Mullaney and Bruce Canwell's dedication and hard work, the awaited biography of Alex Toth will be presented in three volumes starting in March 2011. In an email back in October, Dean Mullaney reported that "Bruce Canwell's bio text is already over 30,000 words and he still has a little ways to go!" 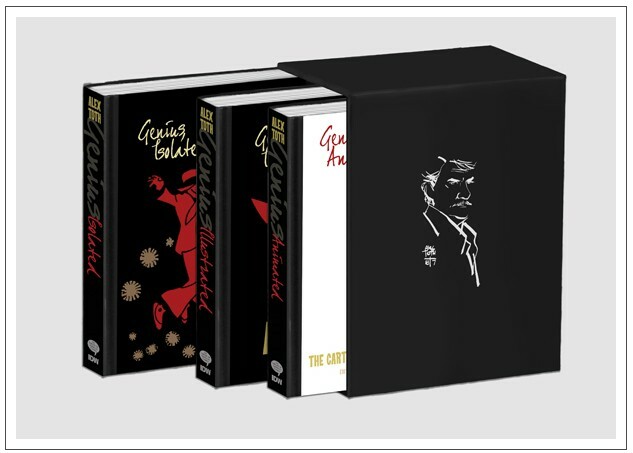 Also thanks to cooperation of Fans, Lorraine Turner (Associate Art Director) and the Toth Family, this series of volumes will be filled with detail and art from Alex Toth that will likely never be surpassed. More details on the upcoming release can be found on the Library of American Comics Web site.